Explore the newly renovated one, two, and three bedroom apartments at Meadow Brook Preserve. Each floor plan features contemporary perks that set us apart from other communities in Naples. Your new apartment for rent offers floor-to-ceiling upgrades, including air conditioning, a gourmet kitchen, and walk-in closets. 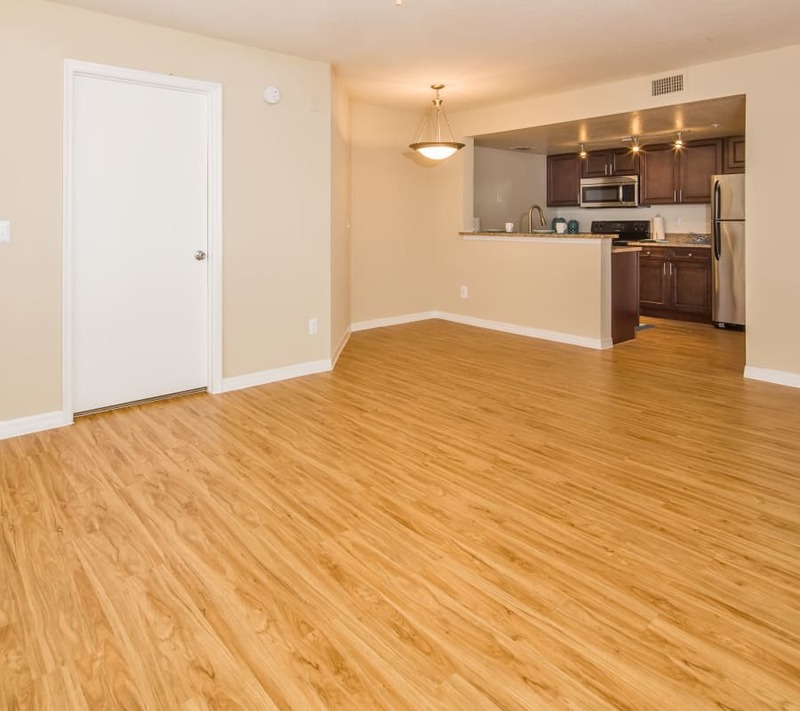 Are you looking for a refined space for yourself or to share with a pet? Do you need more space to share with loved ones or roommates? Your new home is waiting for you at Meadow Brook Preserve. From cozy one bedroom layouts to expansive three bedroom homes, our apartment community has the right space for you in Naples, Florida. Whether you need one, two, or three bedrooms, you’ll enjoy coming home to the upgraded interiors and expertly designed spaces available in every apartment. Allow us to exceed your expectations by offering a custom-designed floor plan complete with apartment essentials and stylish finishes, all for a price that fits your budget. Our contemporary floor plans boast chef-inspired kitchens with stainless-steel appliances, granite countertops, and upgraded cabinetry. Central air conditioning, and ceiling fans make it easy to stay comfortable year-round, no matter how hot it is outside. We make laundry day easier on everyone by providing a full-size washer and dryer in every home. See for yourself what set us apart from other communities in Naples. Contact our leasing team to schedule a tour. We look forward to welcoming you home.